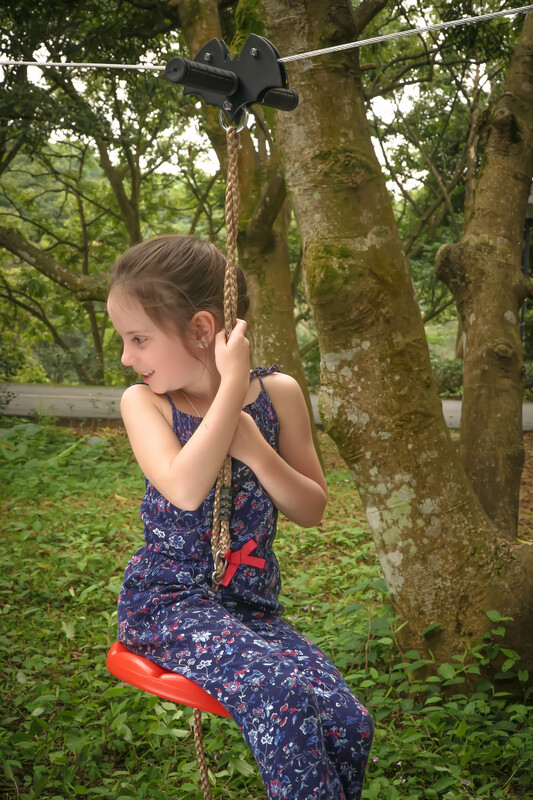 Color your Backyard with Seated BAT ZipLine Gear Cable Trolley Pulley with a handlebar and dual ball-bearing in wheel for fast move bringing colorful fun and many enjoyments, it is with complete accessories and SEAT also BRAKE! Make your backyard a real amusement park! 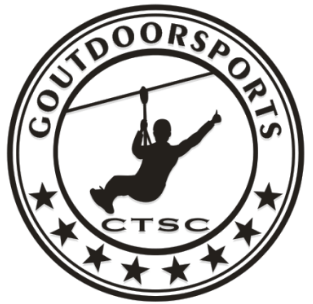 Sports Safety Item 100% SAFE & CONVENIENT! Are you planning to redecorate your backyard in order to create a more playful environment for your kids? 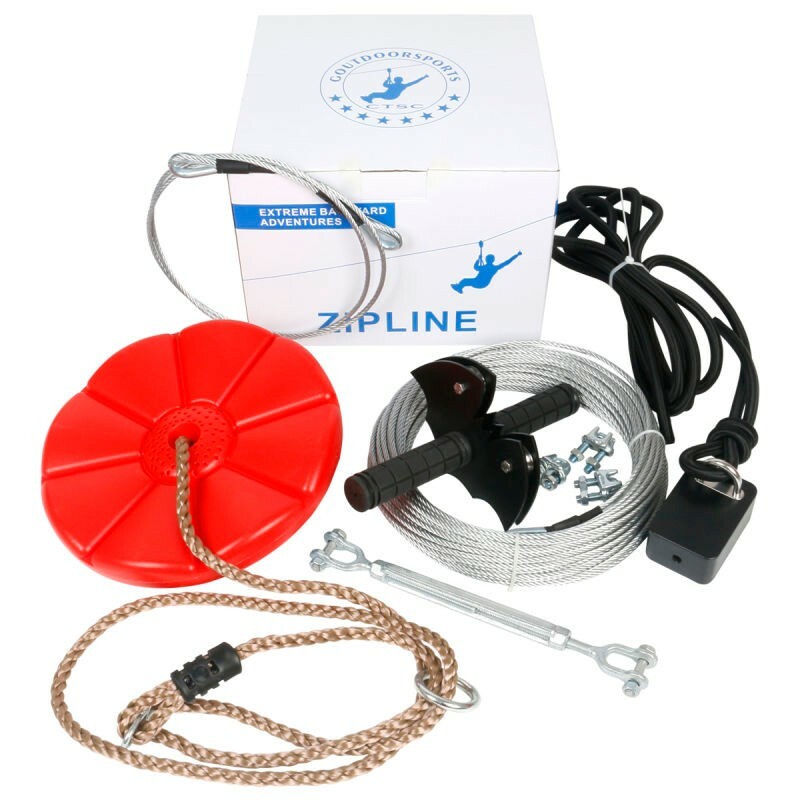 Get this amazing zip slide now, and make your day a breeze- now you are given the chance to live the whole playground experience at your backyard! 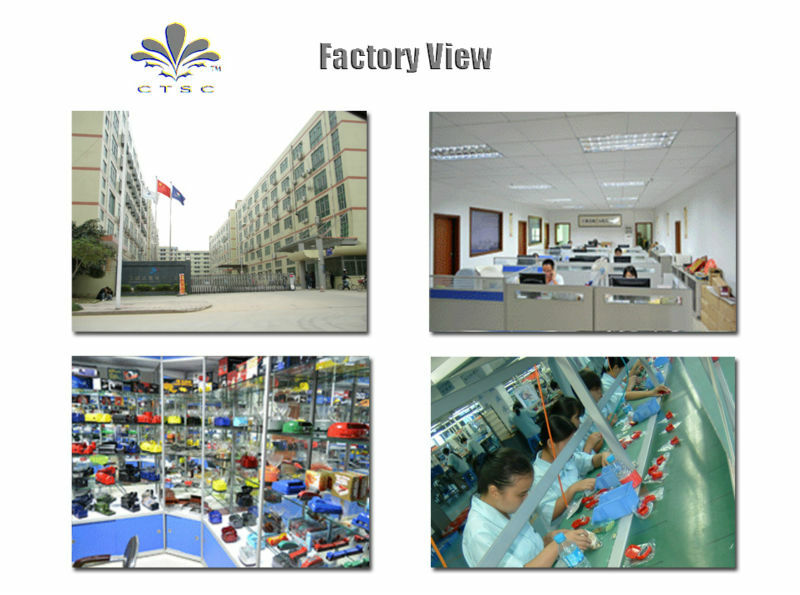 CE and RoHS approved and safety testings done to meet the international quality standards. Made of galvanized aircraft cable, much stronger and more durable, the Safest Zip Line, thus make sure your adventures safe, and can be used year-round. The most practical and complete kit. 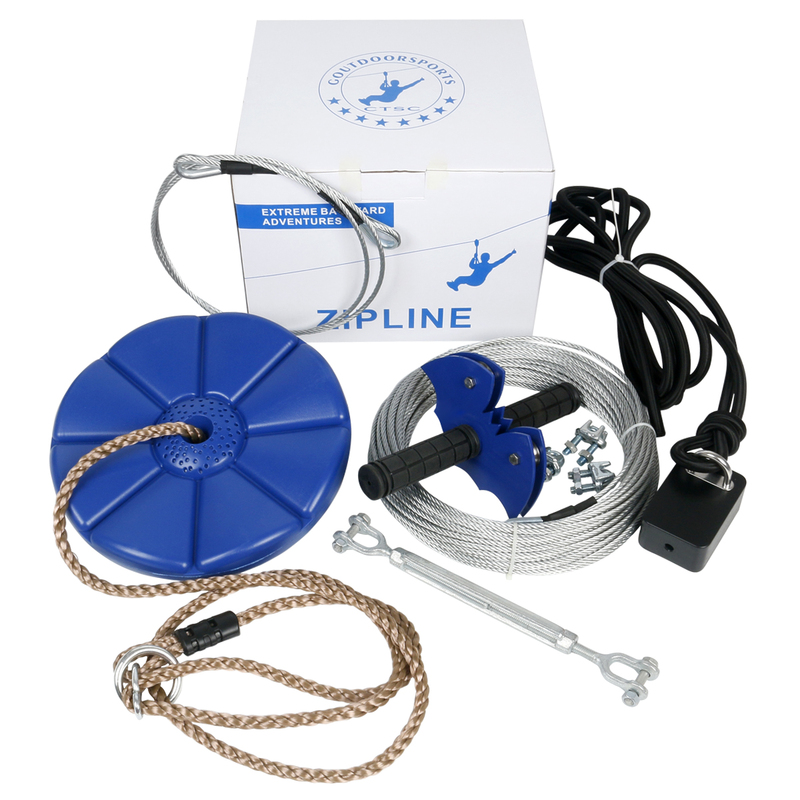 9 accessories included: Trolley*1, main cable*1, sling cable*1, turnbuckle*1, U clamps*3, Disc Seat*1, Bungee cord block kit*1. please see below the detailed specifications. Seat with hanging Rope * 1: Red and height is adjustable. We accept customers' shapes and colors on trolleys, and different colors for seats as well so the cusomers will have a wide options to meet their expectations. 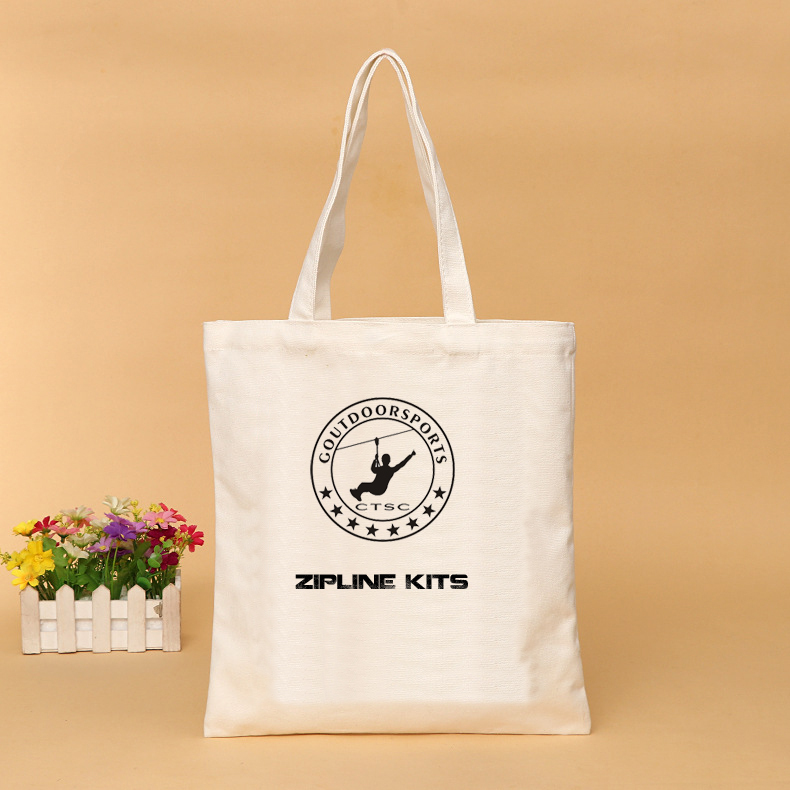 Eco-Friendly With Whole ZIP LINE KIT in a BAG Bring You More Value & Convenience! 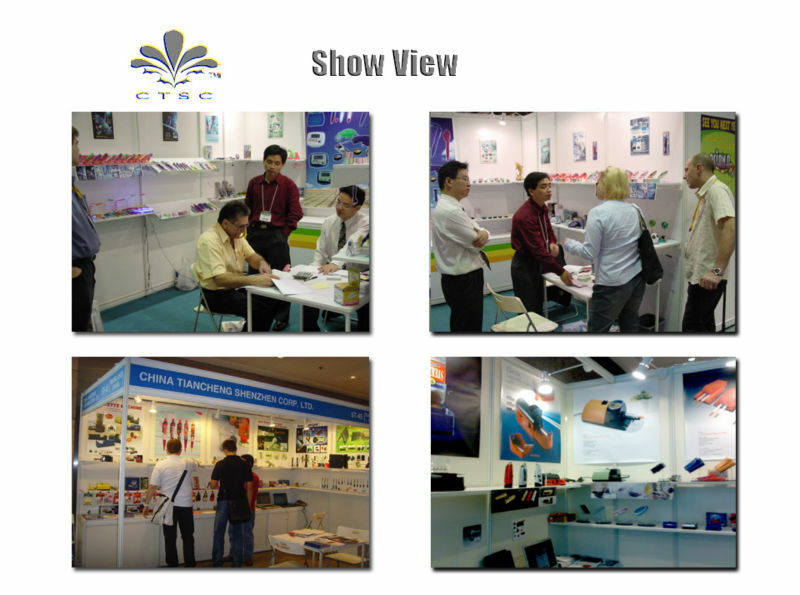 Would You Like To Customize Your Brand?